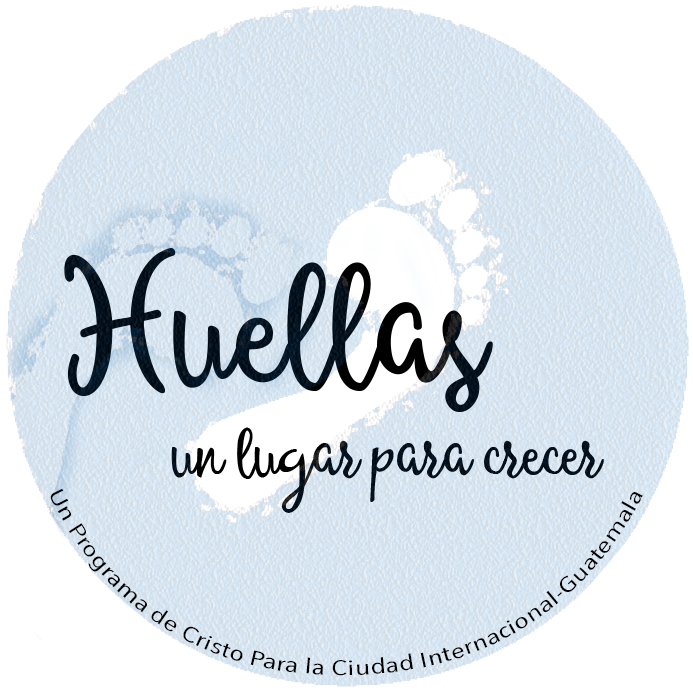 This program is called 'huellas' (meaning footprints), named after Psalm 17: 5 "sustain my steps in your ways, so that my feet do not slip." The vision of this ministry is to assist and train single mothers in learning the skills to earn an income, and therefore support their families and children in sustainable ways. This occurs through the teaching of various craft projects and skills, with the purpose of training these women in an environment where they can learn and be surrounded by the love and encouragement of God for His people. This project has several financial needs and is in need of support and assistance. Would you help us in caring for these families? Any and every donation is greatly appreciated!